Are you ready for a career in Psychiatry? 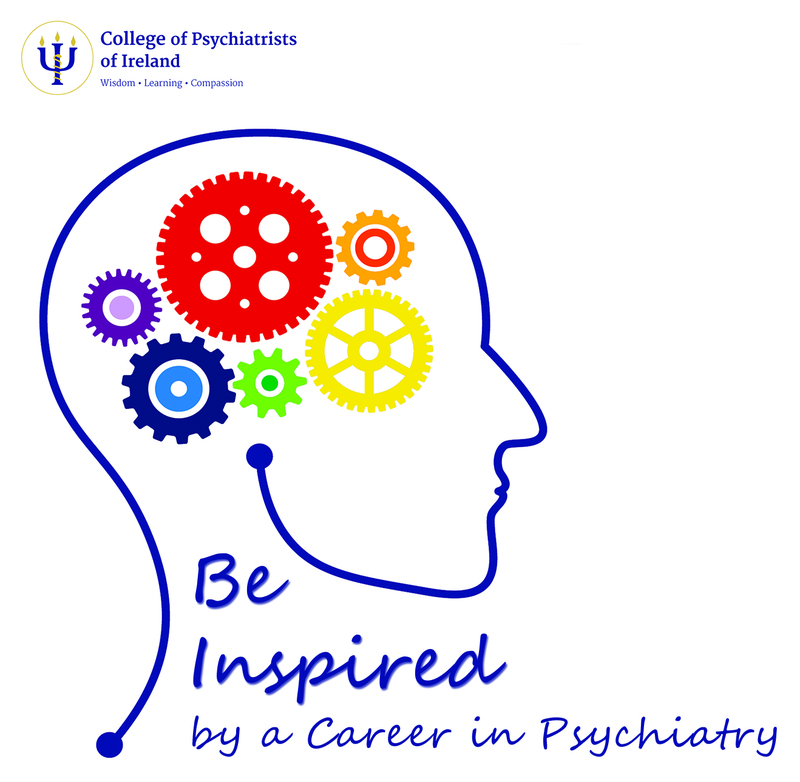 As a source of information for medical students and interns, the Trainee Committee of the College of Psychiatrists of Ireland have compiled “Be Inspired by a Career in Psychiatry”, a brochure detailing information on the training pathway and Consultant/Trainee accounts of working in Psychiatry. Click here to view the brochure in full.